Is this a Big enough cage? Home » Unlabelled » Is this a Big enough cage? Question by Joween: Is this a Big enough cage? An African grey, is this cage big enough for one? If not what is? 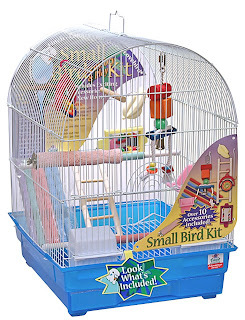 And what else would I need to buy to add on to the cage for the bird? 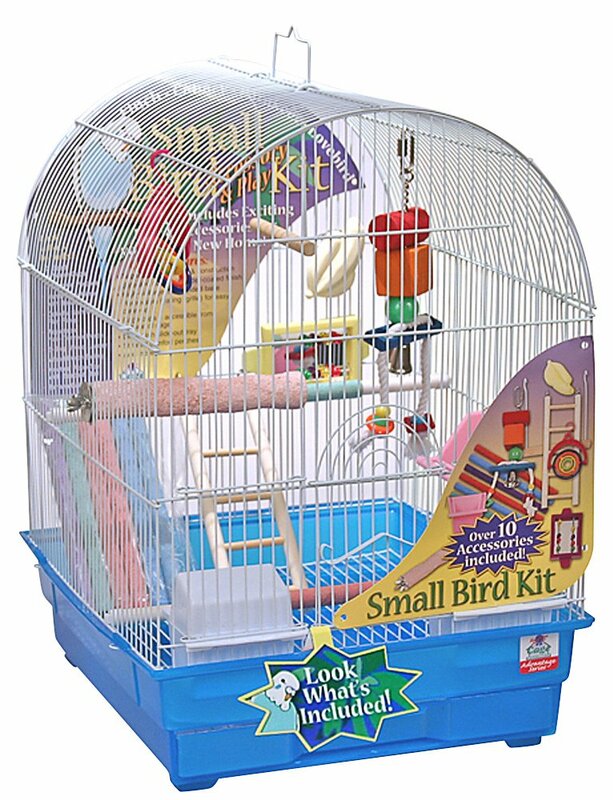 You really should consider a parrot cage with bar spacing of 3/4" to 1" apart. The bars will also be larger and stronger, which will dissuade most parrots from chewing on them.